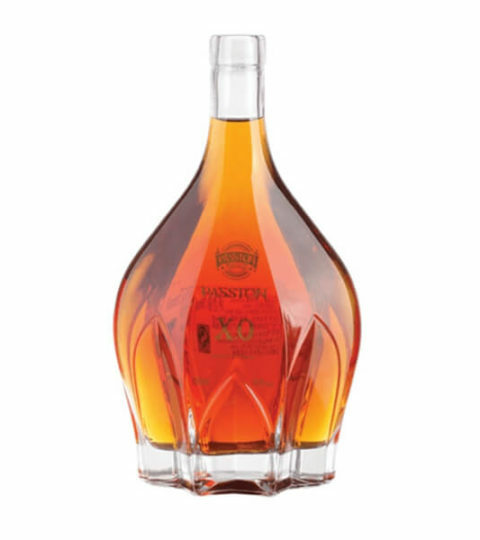 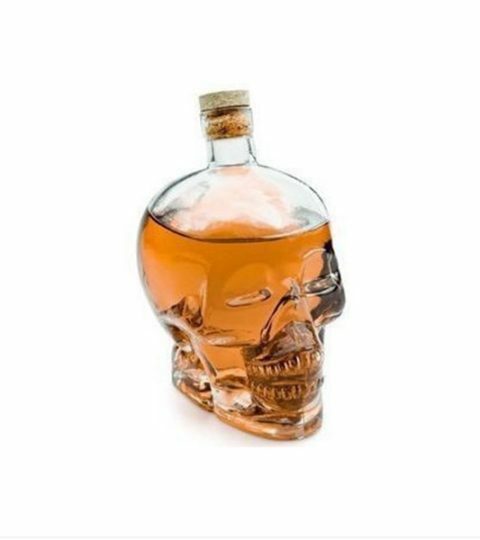 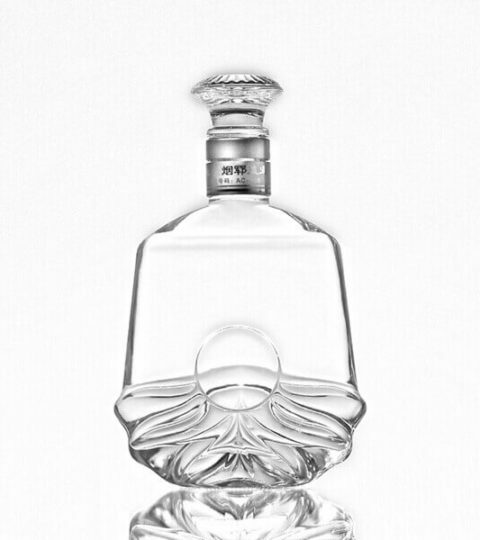 Unique shaped liquor bottles wholesale. 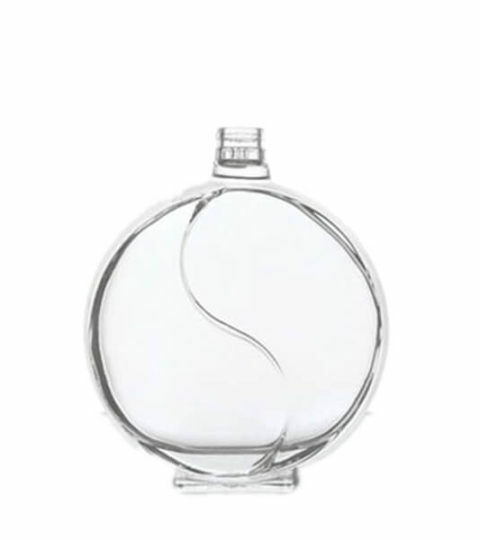 We provide fashion and special design glass bottles. 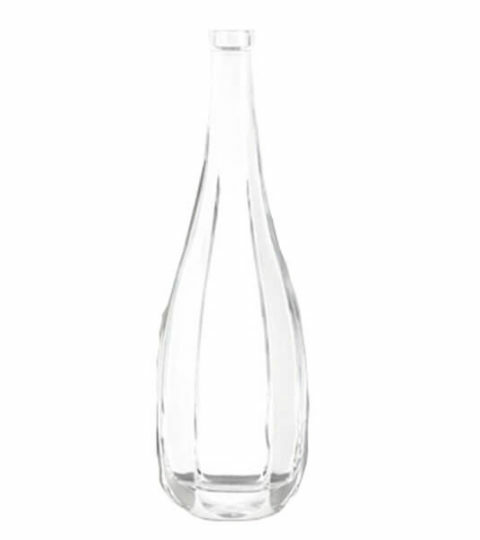 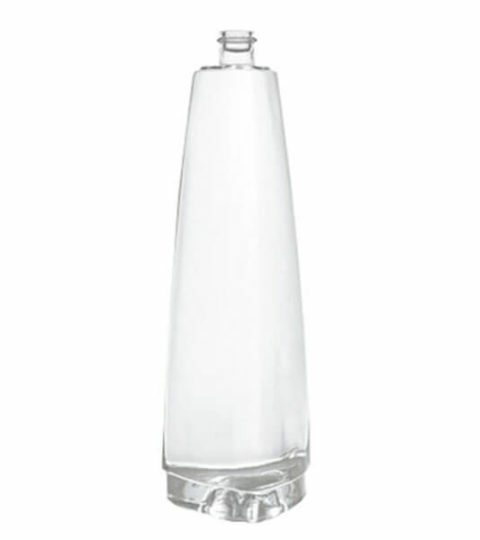 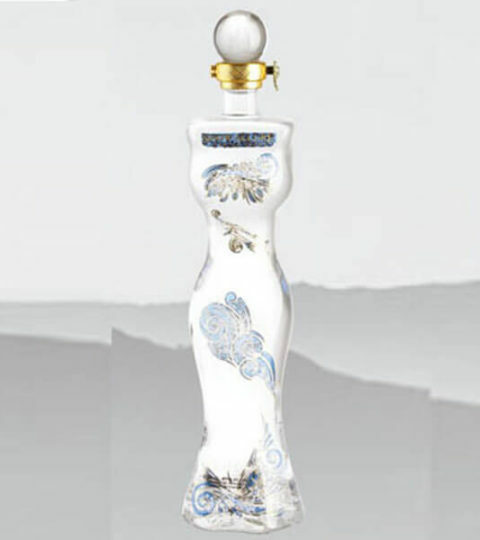 Butterfly shaped bottles, apple shape bottles, beauty shape bottles, gourd shape spirit bottles, and Eiffel Tower shape glass bottles. 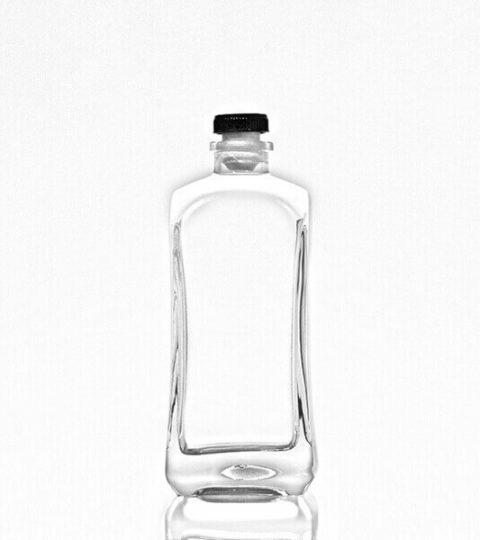 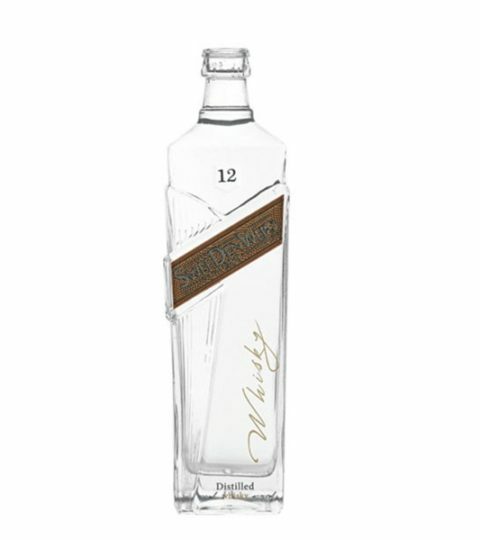 We can custom glass bottle if you have a design or bottle picture.